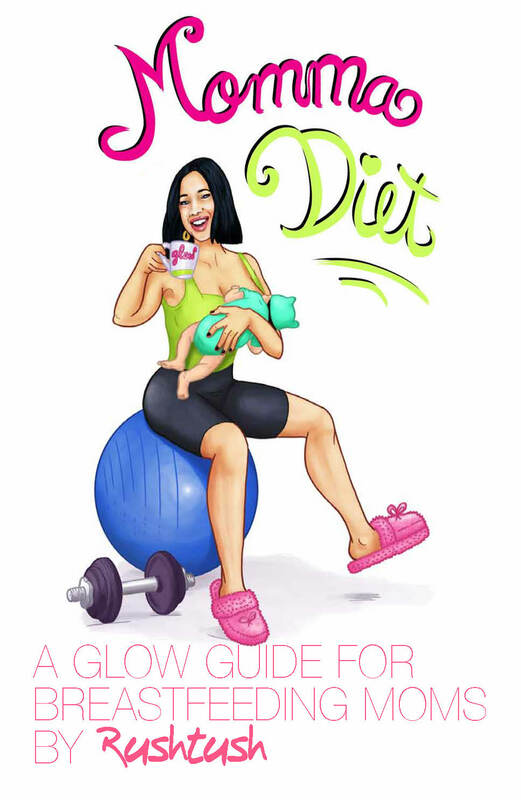 Momma Glow Diet for Breastfeeding Moms is a detailed 4 week diet plan to be used on rotation for moms who are nursing their little ones and still want to lose baby weight. It is a safe and balanced eating plan that won’t compromise milk supply. The product is an ebook. An electronic, digital book. it will be available for download immediately upon purchase. The link will be underlined in your ORDER RECEIPT. Please look for PDF. When can I start the Momma Glow Diet? Today! You can start MGD from Day 1 post partum. 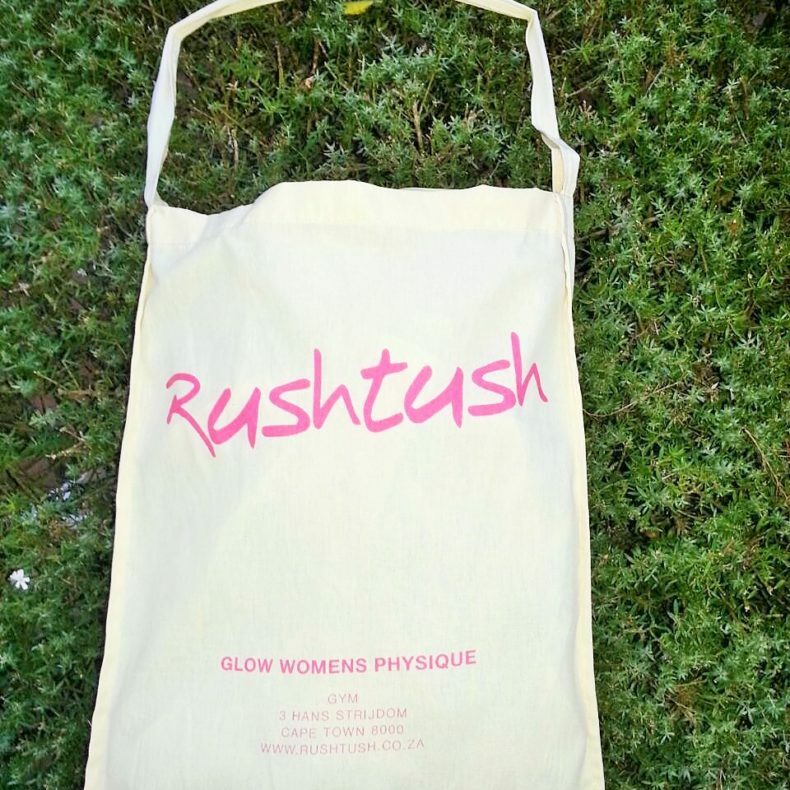 Momma Glow Diet can be used for however long you decide to nurse your baby. The 4 weeks are meant to be repeated on a cycle until desired results are achieved. Once the initial 4 weeks foundation is completed you may choose your favourite weeks and even meals and build your Momma Glow Diet Lifestyle that suits you. The MGD is a balanced diet. No food groups or allergens are omitted. I do cover substitutions on page 8 if you suffer from allergies. You will find DAIRY, NUTS & GLUTEN in the MGD. Remember that you are producing BREAST MILK. A restrictive diet won’t produce the best milk for your baby. The diet is flexible, it is designed to give you and your baby the best. the MGD are for women who are BREASTFEEDING / NURSING. Whether exclusively or not. For BEST RESULTS, I expect you to be performing some type of physical exercise. 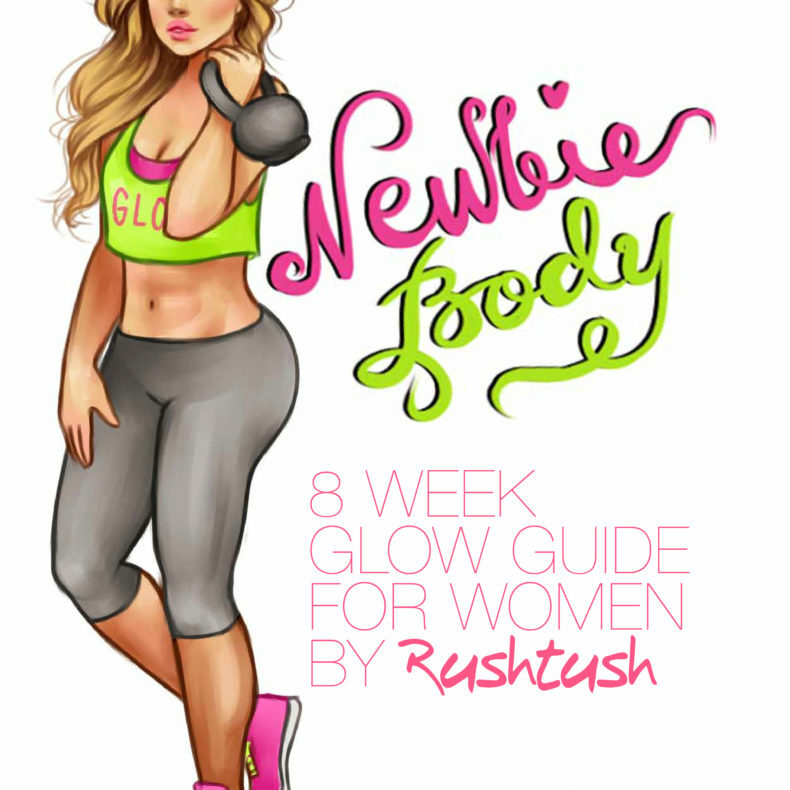 Although many women have followed a number of my Glow Diets and still managed to see positive results. Breastfeeding DOES NOT GUARANTEE WEIGHT-LOSS. What will I receive in my Momma Glow Diet? The MGD is an EBOOK. It is a digital product. The link to download your product is immediately available upon purchase in your ORDER RECEIPT. Simply click on the underlined link. You WILL NOT receive a hard copy of the MGD.